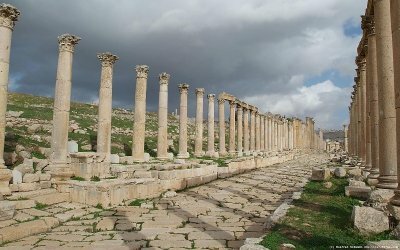 We will meet and assist you in Amman. 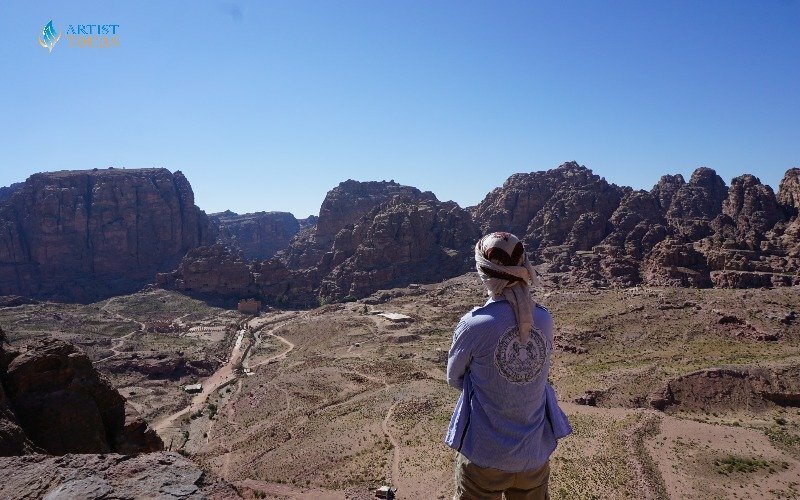 Then we will move to visit Petra. 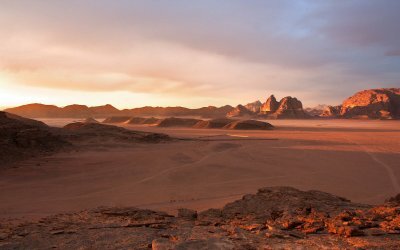 For our first hours, we will have around in Wadi Musa city to explore the city culture. 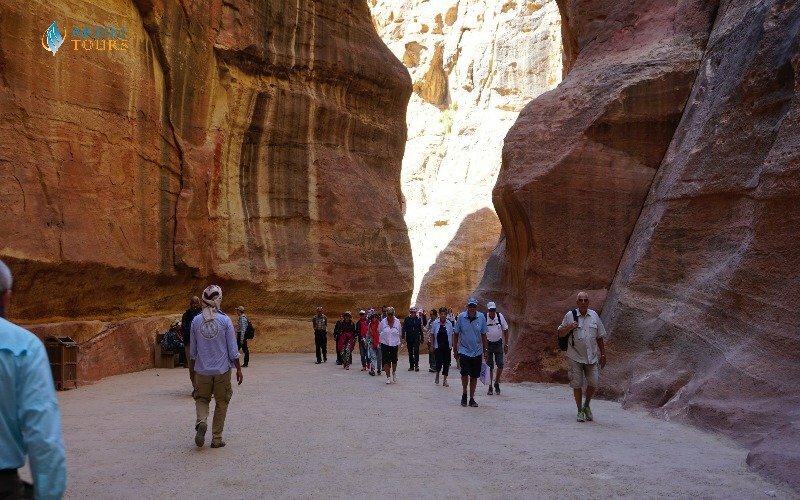 Then we will take a full-day tour of Petra , the rose-red city, which is one of the Seven Wonders of the Modern World. 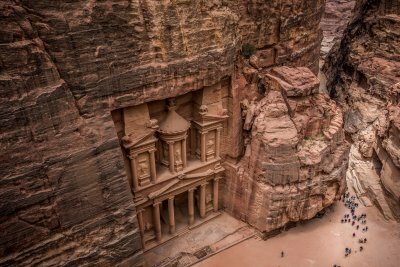 Petra is a city which was carved out of the Sharah mountains by the Nabataeans. 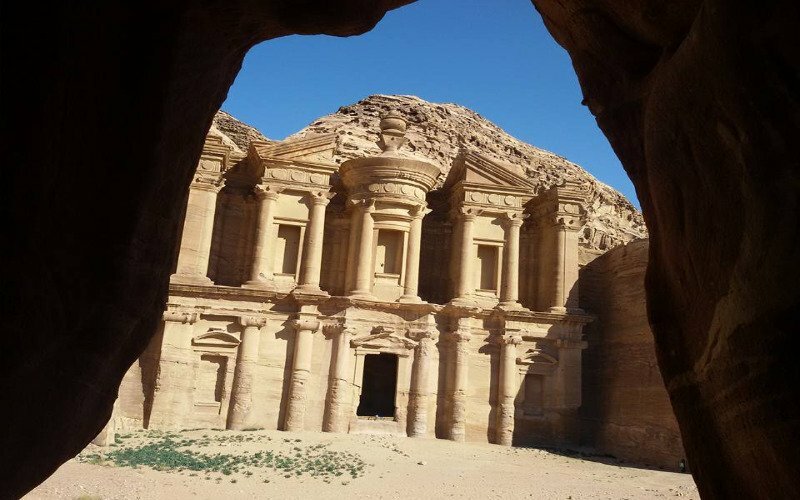 For our first hours at the Petra site, we will have an English speaking guide who will show us around the numerous highlights including the Treasury, (El-Khazneh) which has an intricately carved facade that glows in the sun, the Amphitheatre, and the Royal Tombs. For the remainder of the day, you will be able to wander at your leisure one monument leading to the next for kilometer after kilometer. At the end of the day, you will walk back past gift shops where you can buy a souvenir or gift to accompany your treasured memories. Then we will drive back to Amman.